Ford Focus transmission problems and owner complaints on 2013 – 2020 model years. With the introduction of an all-new Ford Focus, it uncovered its own set of actual and potential transmission problems. 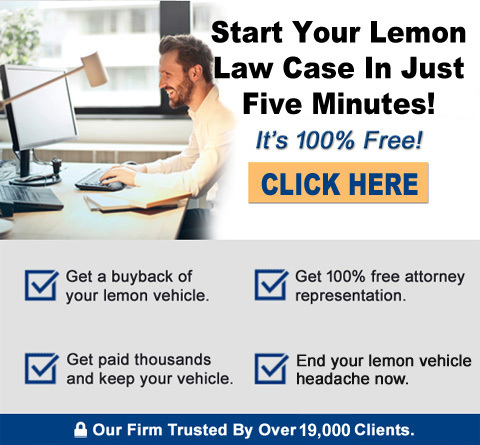 This website provides information to California consumers that can be used to alleviate the problems they may be experiencing with their Focus, and/or legal remedies available to them under the California lemon law. On the newer Ford Focus, SelectShift automatic transmission problems (this is actually an electronically shifting/ controlled dry clutch gearbox) have been found to occur. These transmissions are known to have an internal seal(s) that leak oil from the gearbox case onto the shifting clutches, thus causing transmission operational problems, as well as transmission “tear-downs” and major internal parts replacements. “CHECK ENGINE” warning light and transmission operational problems. Harsh shifting of transmission, or other transmission shifting complaints/problems. Loss of power on initial take-off from a stop or from low speeds. The feeling of the transmission “slipping”. “Jerking” or “shuddering” upon take-off from a stop. Repeated re-programming (re-learning) of transmission by Ford dealers to “correct” the issue. Rebuilding or replacement of transmissions for these problems. Replacing leaking transmission seals due to contamination of shifting clutches by leaking oil. Car owners are routinely being told “this is normal operating characteristic for this transmission” by the Ford service departments to complaints of the transmissions operation. Ford Motor Company, and its authorized Ford dealers are aware of the various problem(s) with the 2013 – 2020 model-year Ford Focus. Many dealers are performing “software updates” to the engine and transmission systems on the 2013 – 2020 models to correct the transmission issues. Awaiting further instructions from Ford Technical Support HOTLINE for problems that cannot be remedied by the above, or simply that Ford Engineering has the issue “under investigation”, but with no current fix available for the vehicle’s transmission. If you own or lease a 2013 – 2020 Ford Focus (whether the issue(s) are fixed or not), you live in California, and you have 3 or more documented warranty repair orders where you have complained about transmission-type/drive-ability issue(s), we encourage you to call our law firm at 1-800-225-3666, or use the convenient free online case evaluation form.